Qualcomm recently announced the Snapdragon 710. It’s their first SoC from the new 700 series of Snapdragon “platforms”. It further bridges the gap between the midrange Snapdragon 600 platform(s) and the high end Snapdragon 800 series. A well-known source from the tech world, Roland Quandt from winfuture.de shared via Twitter that HMD Global is working on a Snapdragon 710 powered device. This device is codenamed Phoenix and is scheduled for autumn/winter 2018 release. A Snapdragon 710 powered device could be the next Nokia 8, while the high end Snapdragon 845 could be reserved for the Nokia 9 or Nokia 10. I’m just guessing and trying to fit somewhere a device better than the Nokia 7 plus (as per the SoC), but not with a high end series of SoC like on the Nokia 8. I personally wouldn’t mind if HMD decides to put the 710 on the next Nokia 8 and leave the 845 for the Nokia 9 or whatever they will call a truly high end device that could take on the Galaxy S or iPhone devices. 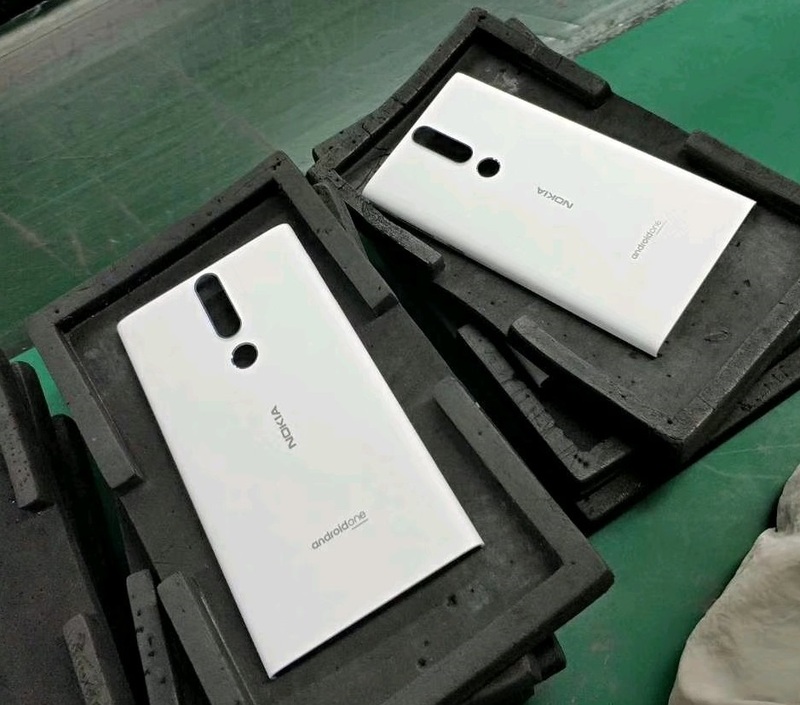 We recently saw the housing of an unknown Nokia smartphone leaked in China. The housing, at least to me, looks to be from a higher end device (though you can never say that with HMD, because all Nokia phones have above average build quality). It also reminds me of the “old” Lumia devices and their Fabula design. Maybe this device (housing pictured above) will feature the new Snapdragon 710? Anyways, HMD already had a launch event less than a week ago, so the next announcement we could see could be at the end of the year, maybe a little earlier, and maybe even at IFA in Berlin. Also, if this is true, and I hope it is, I’m glad HMD is adopting the newest chipsets in the year they are announced. Android world demands up to date specs, especially in high end market.